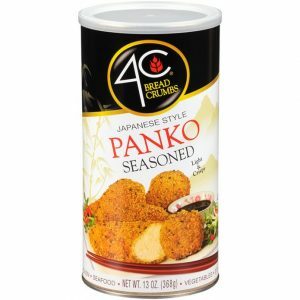 4C Japanese Style Panko Bread Crumbs are delicate, light & crispy…the perfect coating for your favorite foods. 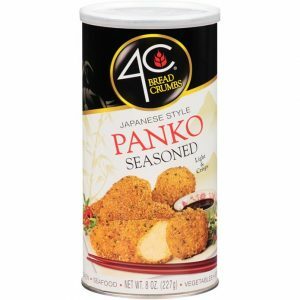 4C Seasoned Panko Crumbs feature our exquisitely balanced blend of herbs, spices & 100% Imported Pecorino Romano Cheese, making every recipe lighter and crunchier. 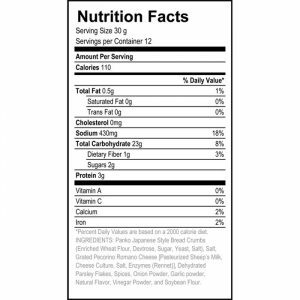 Some like it hot!!! 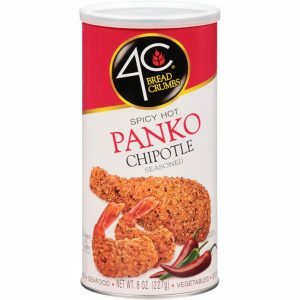 Give your favorite foods an extra kick with 4C Panko Chipotle Bread Crumbs. 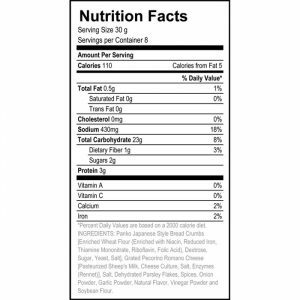 4C Chipotle Crumbs feature a zesty blend of chipotle peppers, herbs, spices & 100% Imported Pecorino Romano Cheese. 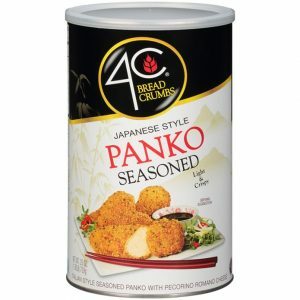 They’re light & crispy…the perfect coating for your favorite foods.